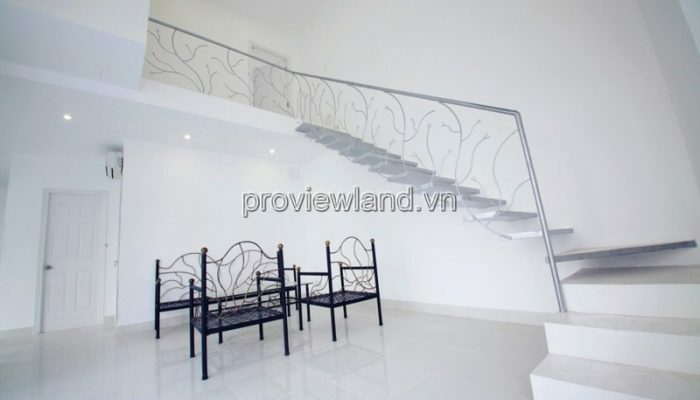 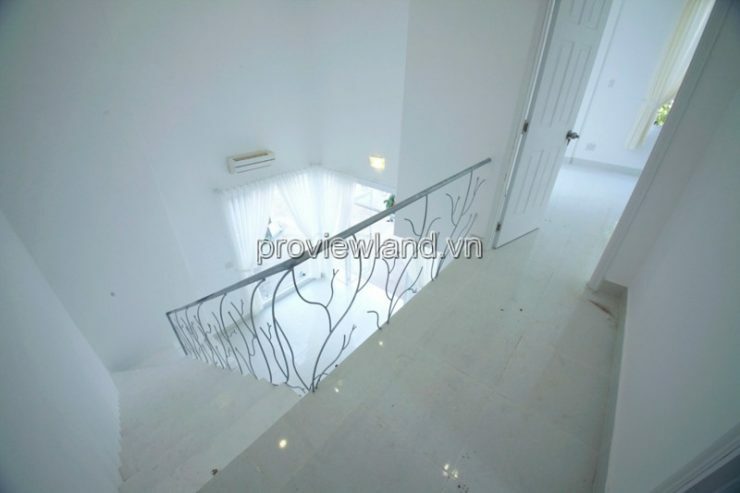 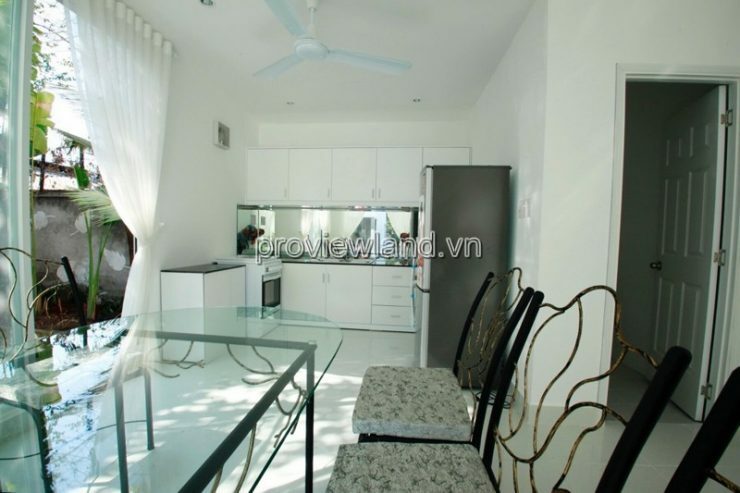 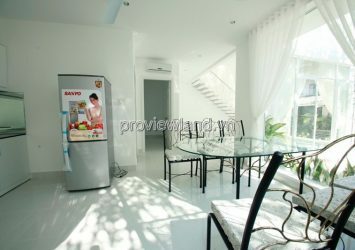 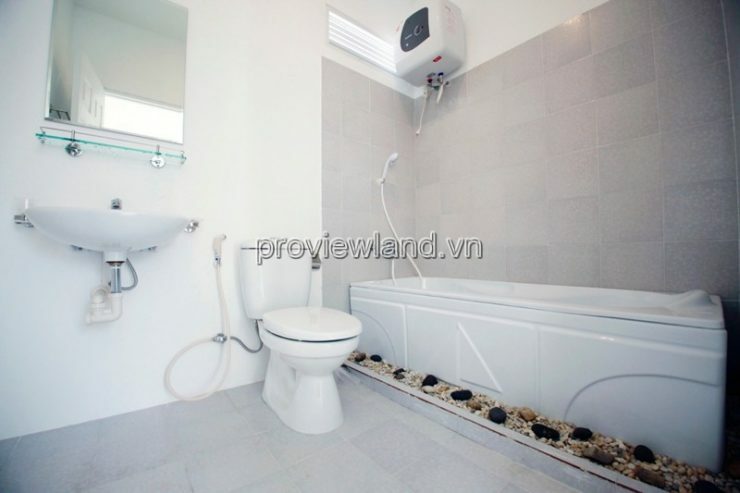 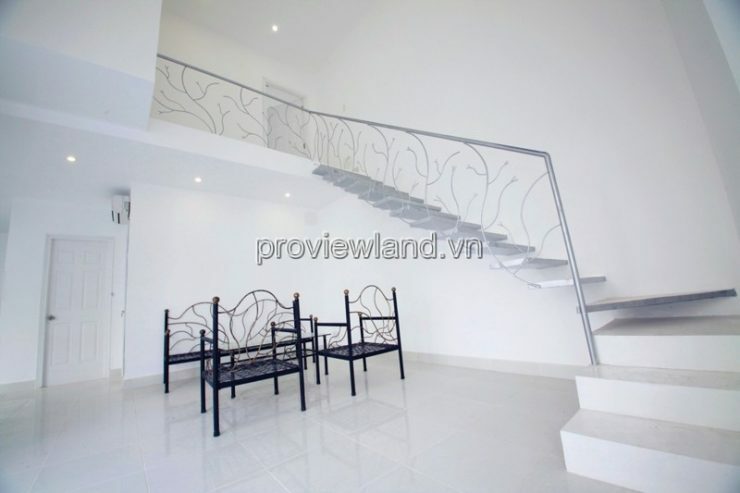 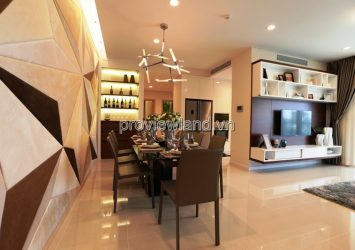 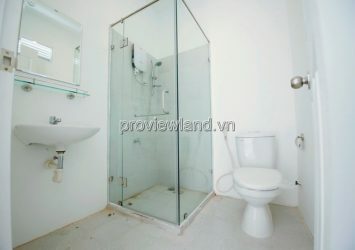 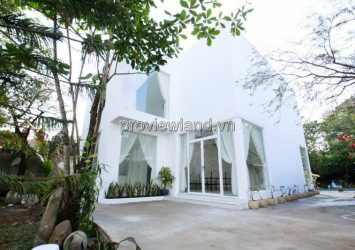 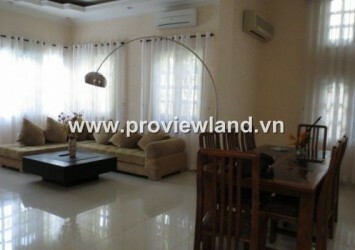 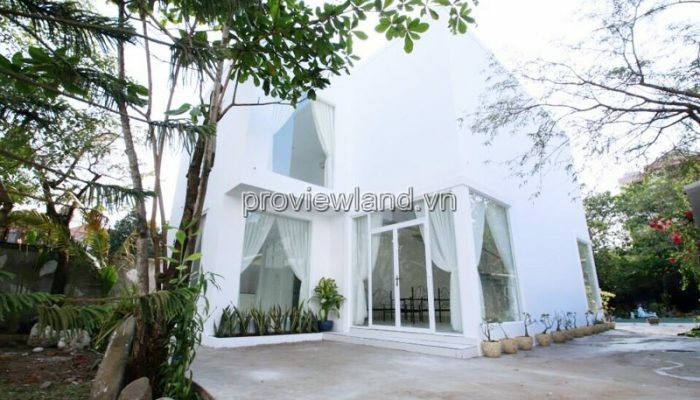 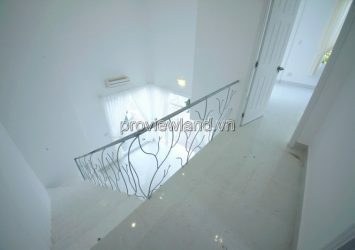 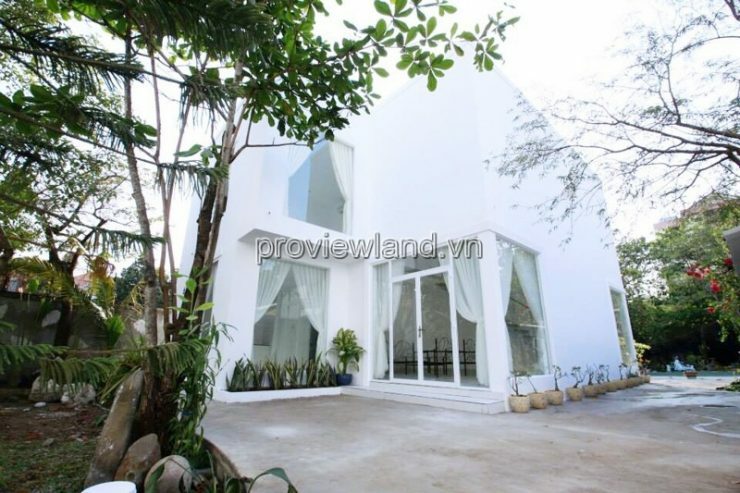 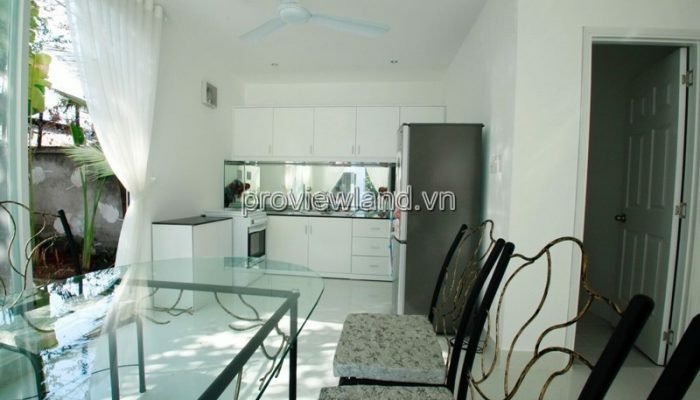 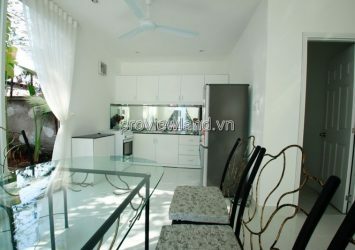 Tran Nao Villa mini for rent in District 2, located in Compound area with many beautiful and synchronous villas. 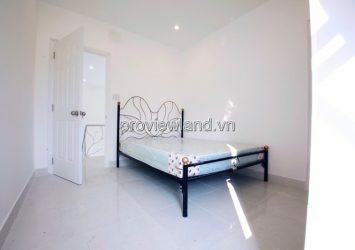 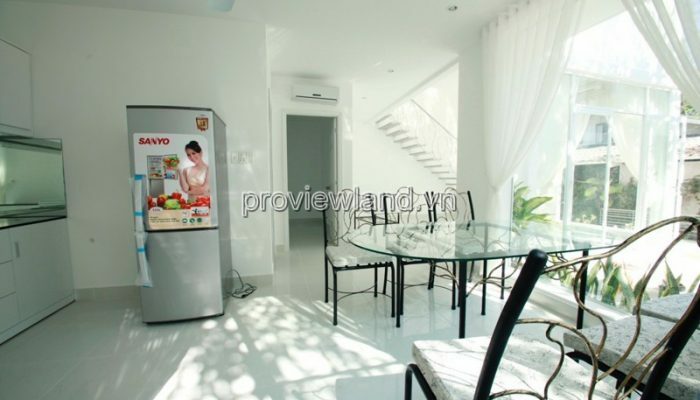 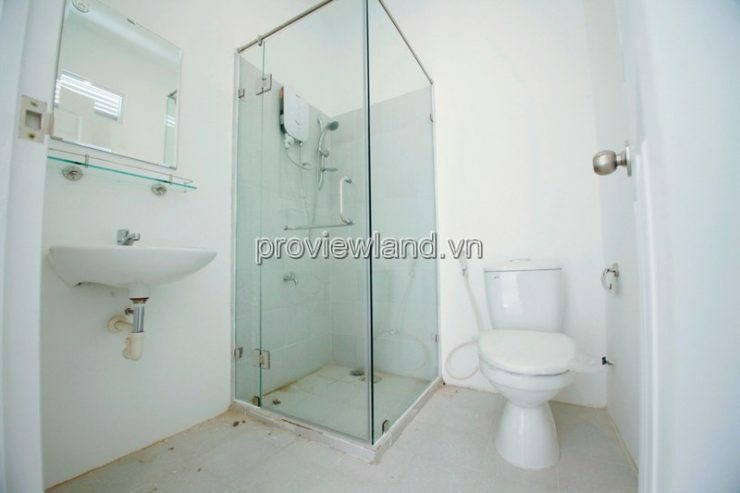 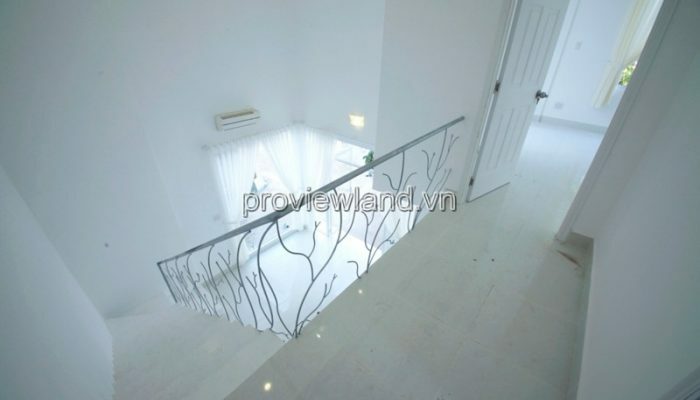 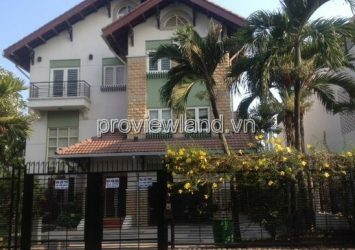 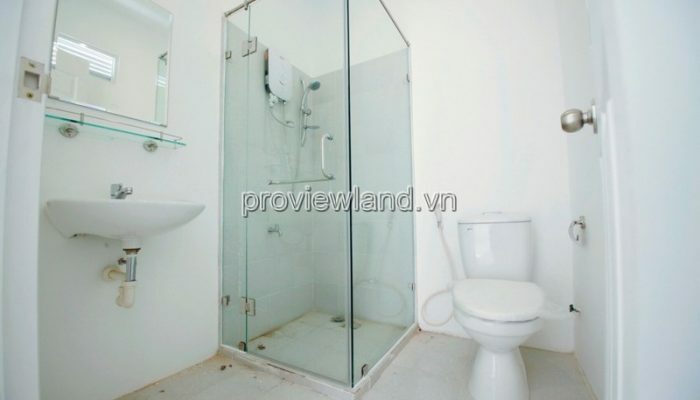 Located on Tran Nao Street, Binh An Ward, District 2, Ho Chi Minh City. 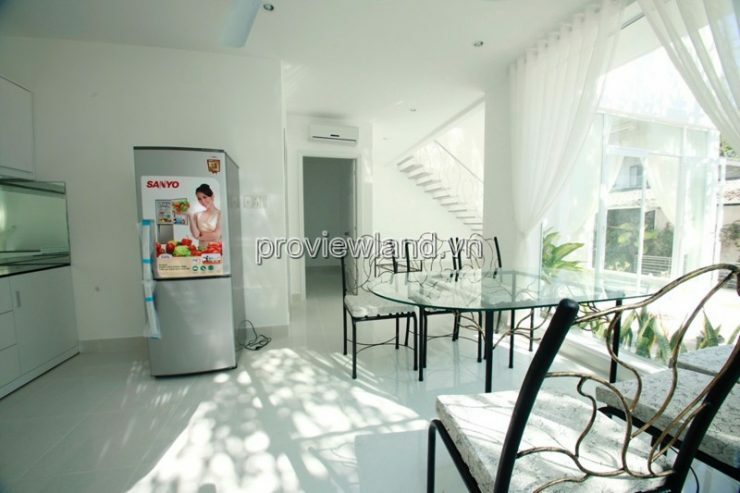 Convenient location, near metro supermarkets, schools, banks … just 1 minute drive from District 1. 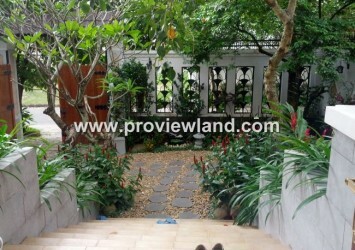 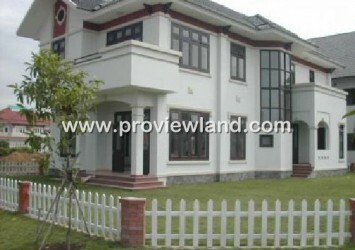 District 2 Villa for rent with area of ​​120sqm, including 3 bedrooms, 3 bathrooms, fully furnished, 24h security, garden, swimming pool, free internet, free cable TV. 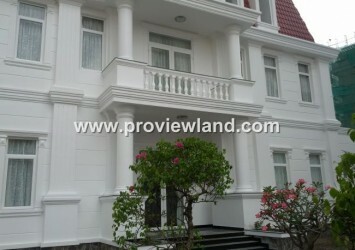 level, in the compound 24/24 protection zone, ..
? 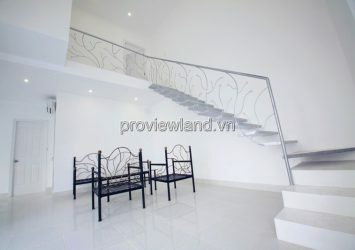 Do not hesitate any more! 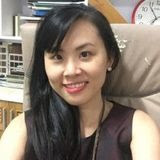 Please call us immediately!